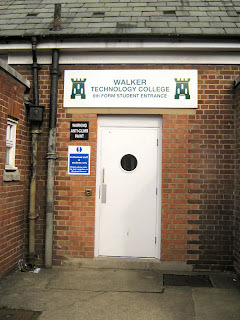 Walker Technology College was founded in 1932 as two Central Schools that were designated as Technical Schools in 1946. 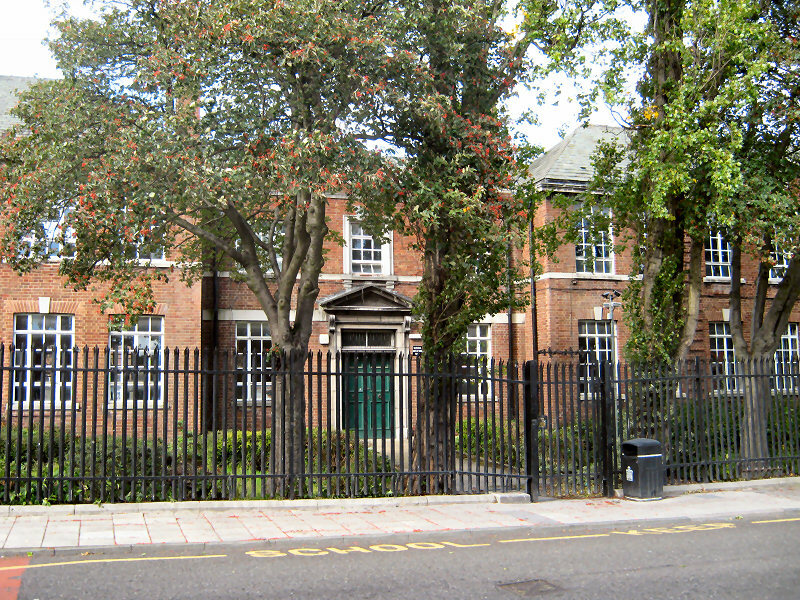 In 1967 the present comprehensive school was formed by the amalgamation of Walker Technical High School for Girls with Welbeck Road Secondary School for Girls and Wharrier Street Secondary School for Boys. 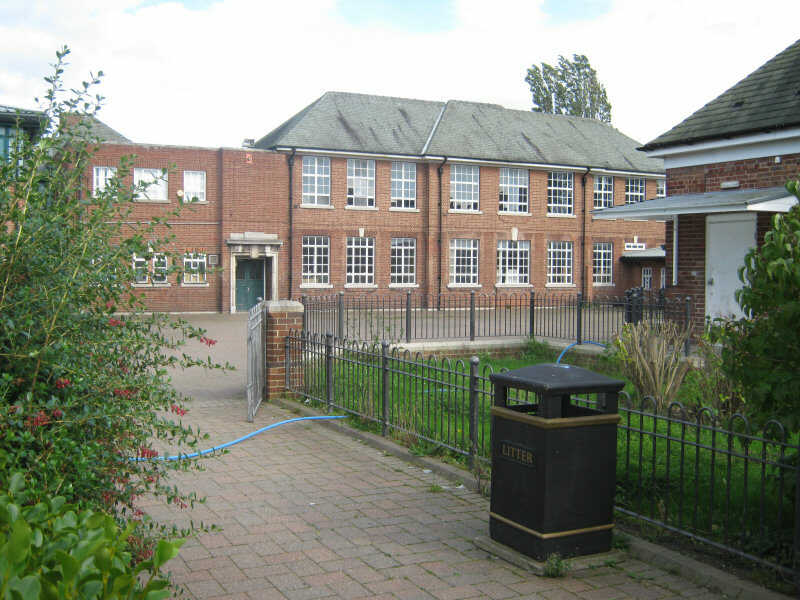 For twenty-one years it existed as a split-site school, but following a large building programme the whole school moved on to this one site in September 1988. 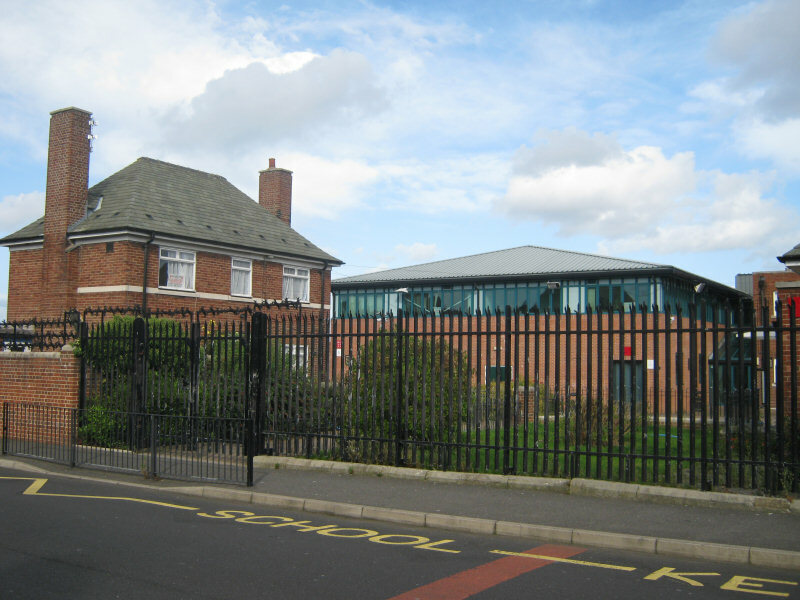 The School was designated as a specialist Technology College by the DfEE from 1 September 2000 and this provided an opportunity to build on the technological investment that had been made. The name was changed from Walker School to Walker Technology College from September 2000. 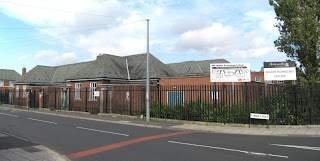 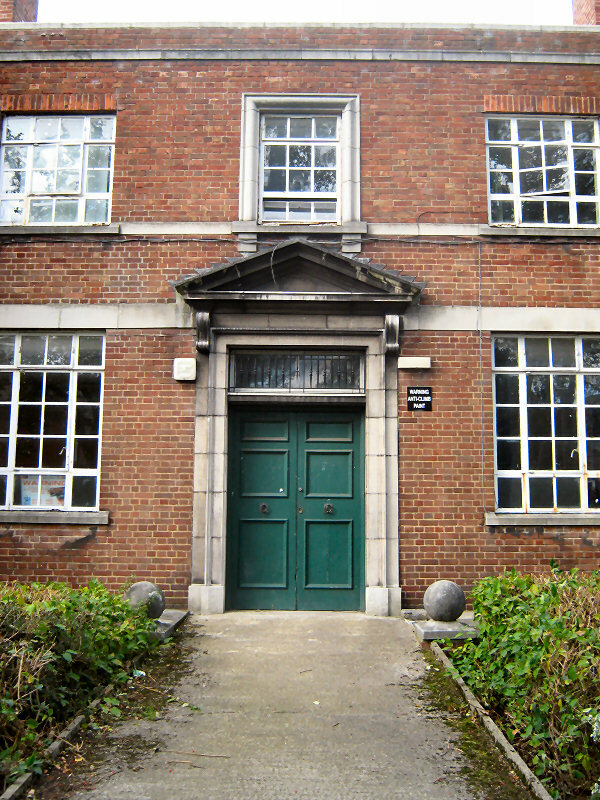 In September 2011 a new school was opened at the nearby Waverdale Avenue and I'd read somewhere that these old buildings were due to be demolished soon. 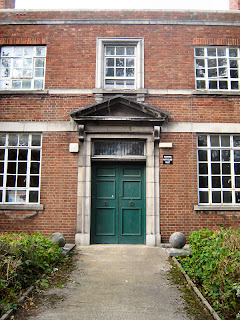 As good a time as any to take a few photos. 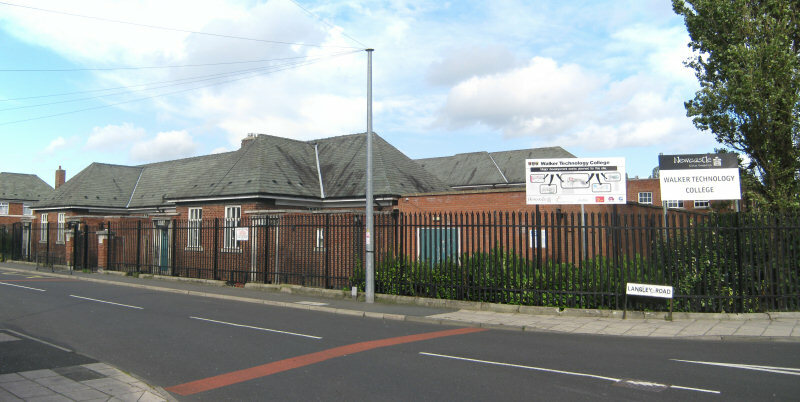 Description harvested from Walker Technology College. I went to this school in 1958 and at that time it was known as Middle Street Commercial School. 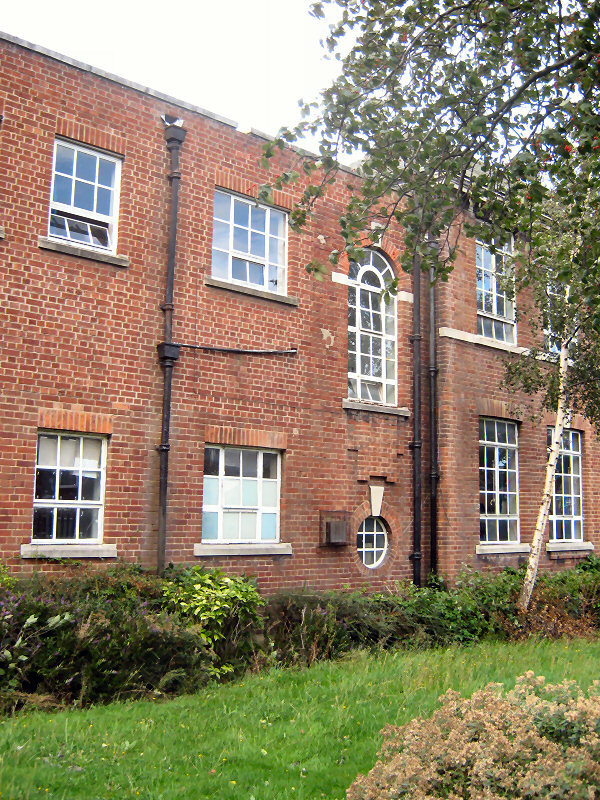 The top half near Scrogg Road was the Girls' school and the bottom half was the boys' school. The girls school started and ended 10 minutes after the boys - I think the idea was to keep them separate - bit of a joke that really - lol. 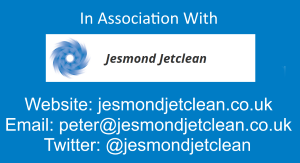 2 years later in 1960 Manor Park Technical Grammar school was built and the boys left Middle Street and went there, along with the boys from Heaton Technical School. 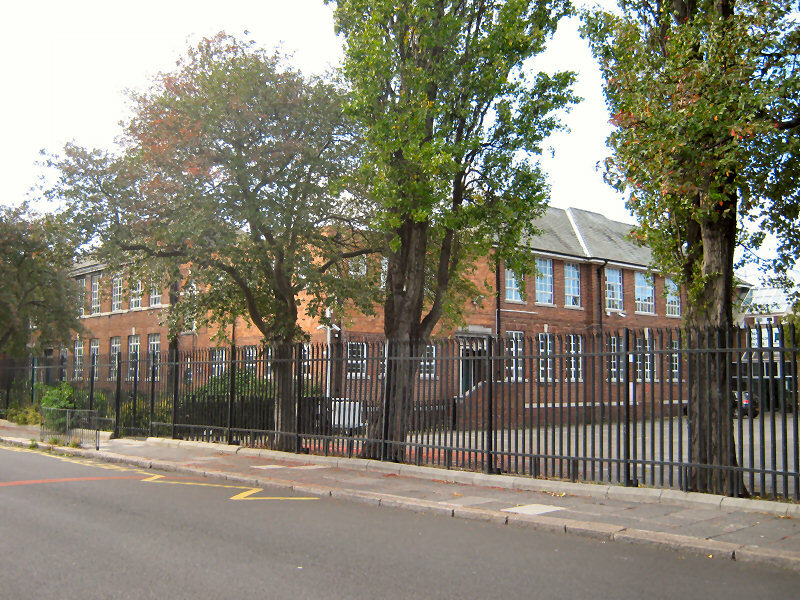 The girls remained at Middle Street and the school’s name was changed to Walker Technical High. 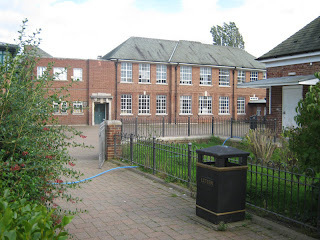 Interesting that it went back to being a split school only 7 years later.